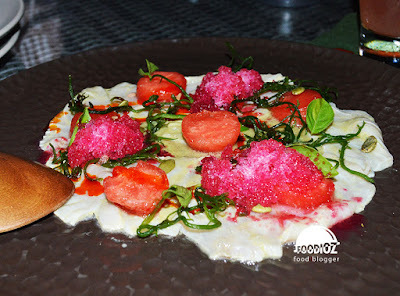 Continuing my culinary journey in Bali, I visited one of the quite popular executive dining on this island. They are famous by specialised Tapas menu that is diverse, unique and delicious of course. 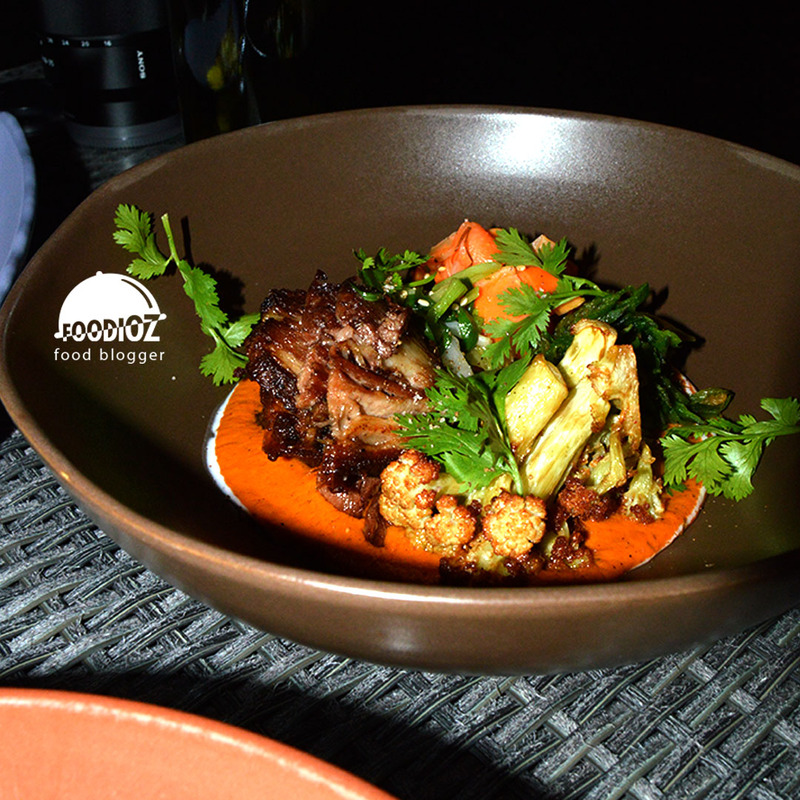 Previously, i had enjoyed a meal from Cuca Flavor where Chef Kevin Cherkas visited Jakarta with a variety of amazing tapas set menus at Pullman Jakarta. 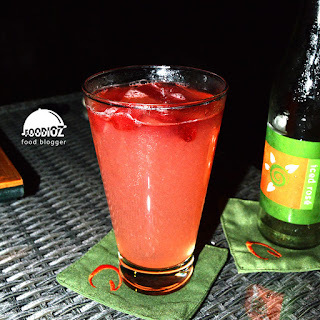 This time to find out how to experience tapas at his restaurant, then I visit Cuca Flavor in Bali and this time i was going to have dinner at there. 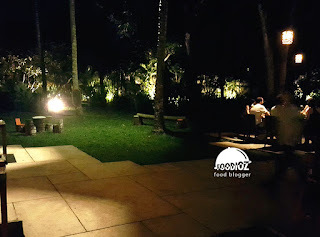 The location of the restaurant in Jimbaran area, through the road is quite small and dark, but indeed the location of this restaurant looks private away from the crowd. Wide green courtyard spreads with illuminated lights make this restaurant looks elegant. 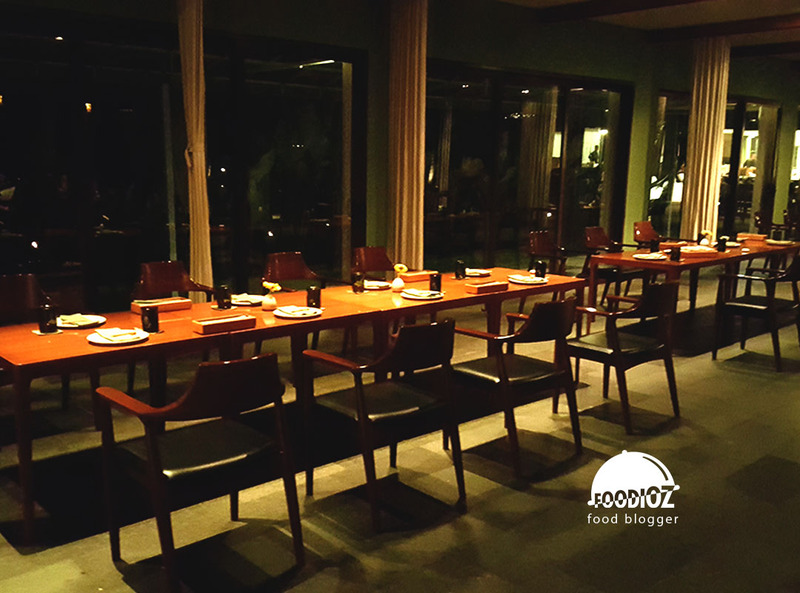 Equipped with a tranquil pool of water and a form of restaurant building that looks exotic. Entering the restaurant, looks crowded diners who were enjoying a dinner accompanied by a beautiful drink. Due to the indoor area was full, then I got a seat in the outdoor part. No need to worry, although dimly but in fact free from mosquitoes or insects and the air here was also quite cool at night. The menu offered here looks very simple. With one picture frame shown all the food menu. Variety of tapas menu with interesting and different ingredients. There are variety of meats, seafood and vegetarian though. It took me a few minutes to choose every menu I would enjoy tonight because every menu had some ingredients and I certainly chose my favorite. One of my favorites is the Octopus BBQ. 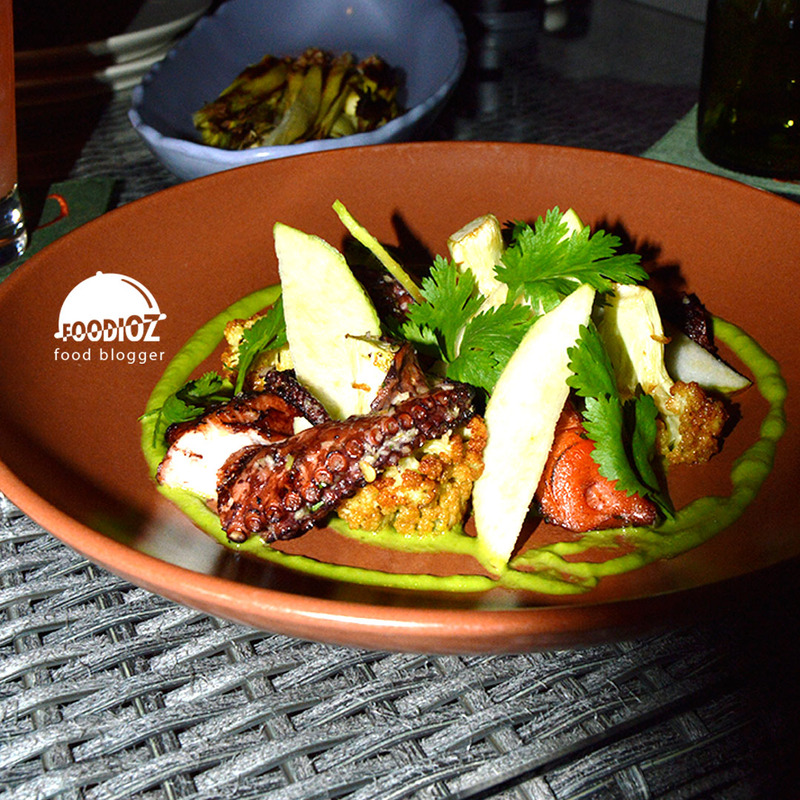 The spiced octopus pieces are served together with the asian gazpacho, fresh apple, caramelised cauliflower & coriander. Octopus has a solid texture and a little chewy but very tasty, as a seafood lover, this one must be tried. Then I tried Beef Stir Fry, good quality beef slices mixed with green onion, green chili, and coriander. It have a delicious aroma and tender texture of meat and melted fat in the mouth was truly amazing. 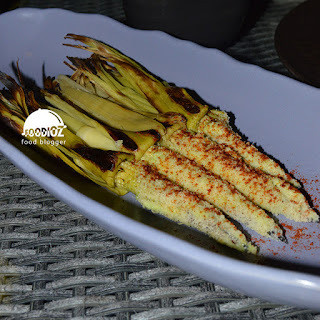 In addition to these two favorite menus I also tried some of the dish that you won't pass up like Cuban Corn, mini chopped corns and flavored with savory flavors. 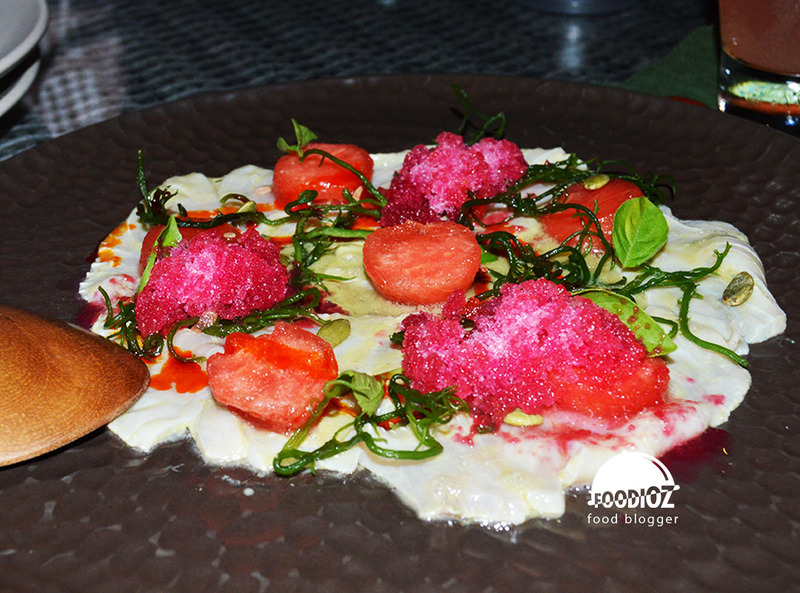 Then, there is the Ceviche, a slice of fresh fish meat combined with chili lime dressing and ice watermelon balls were really fresh. 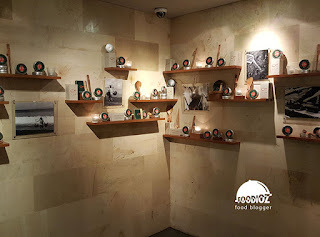 All the food here were presented with a beautiful presentation, with a mix of ingredients, colors and quality to produce foods that are not only delicious but also provide a quality of taste that can not be forgotten. The dinner experience here can be one of the best moments on my trip to Bali this time. 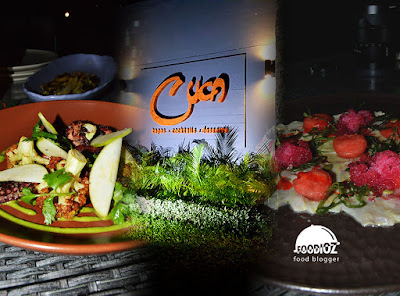 A restaurant with a cozy atmosphere, beautiful interiors, delicious food and friendly service is certainly part of the charm of Cuca Flavor.